We provide 7-days/week inbound call processing. 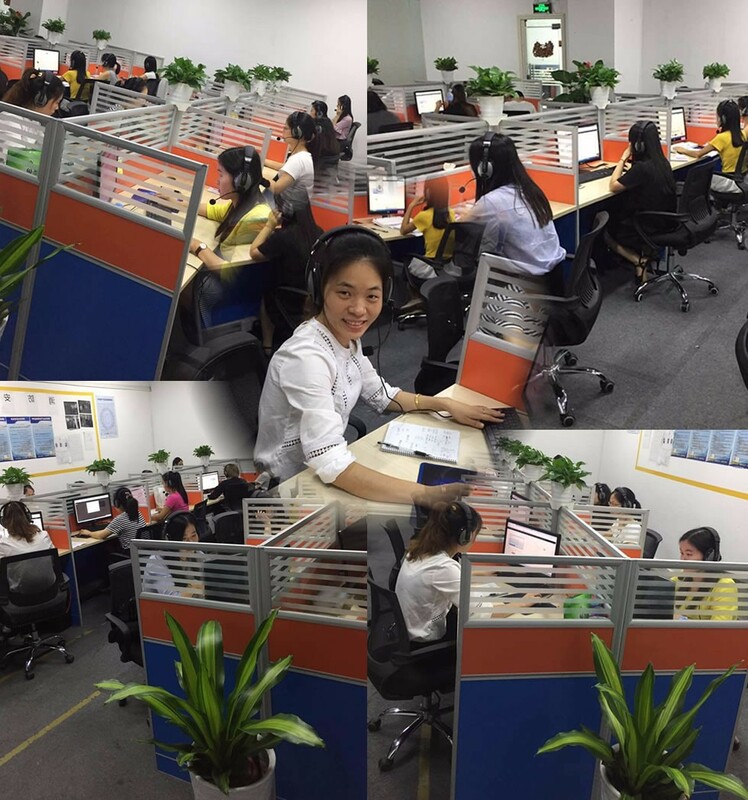 Call center operators receive and process orders coming to your online shop. We may provide you with rented hotline number like "toll-free" (800-number) or regular (495) area codes or we may switch our Call center to your existing hotline number. Customers who have placed their orders at your online store are contacted by our Call center operator to confirm name/address, delivery method, to handle out-of-sock situations and to offer replacement or/and additional items (up-selling). Outbound call script may be integrated with your shop's marketing campaigns and is individually configured. Call center may handle outbound calls to your customers who have left a request via online form on your website. This method of order is popular in Russia and easy to implement. Our Call center operators may embed your promo into their scripts, in order to offer up-sell or special promo depending on articles in customer's shopping cart. All calls are recorded, both inbound and outbound. In addition, all call attempts are recorded. All recordins are available online with easy retrieval. Calling log is available for post-analysis and Call center fine-tuning to improve KPIs. Daily reporting include statuses with reasons (call reject reasons, product return reasons). Call center information may be used to improve quality of online shop customer data - such as additional contact numbers, delete unreachable telephones etc. Modern IT infrastructure allow cost saving on outbound calls to other regions of Russia and outbound SMS/Email traffic. Call center implementation for eCommerce may require complex IT links between online shop CRM and inventory system with actual warehouse information. In addition, all this has to be linked with Delivery Service to offer available delivery methods that depend on Customer's address and immediately calculate delivery tariff based on warehouse data such as article weight and dimensions. Also, Call center should correctly take into accountspecial offer policies from online shop's CRM such as discounts, free gifts, free delivery and other promo offers and up-selling that depend on customer category, product articles ordered etc. It is much easier and faster to implement these complex links if your company is using B2Cpl - as we have all IT links already established between our Call center, Warehouse and Delivery service. This way you may save your time and resources by using a single vendor. This single solution will allow you to implement any future ideas easier and faster, and maintain more flexible eCommerce business.